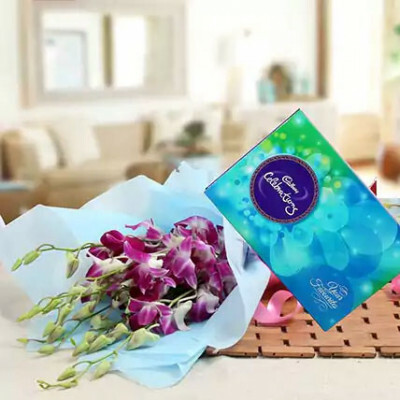 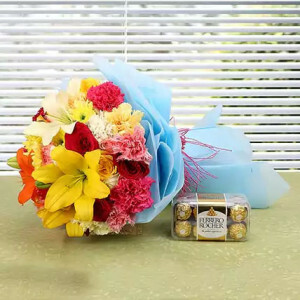 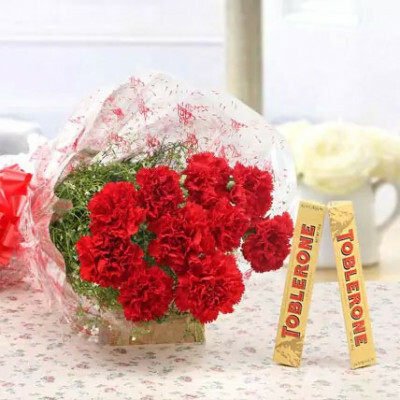 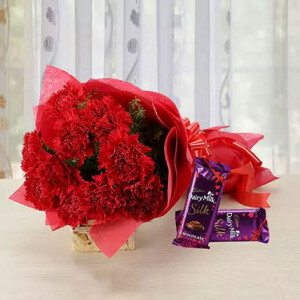 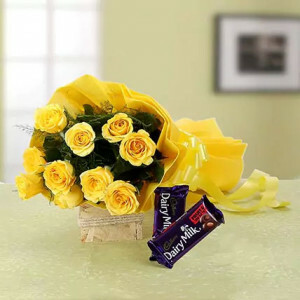 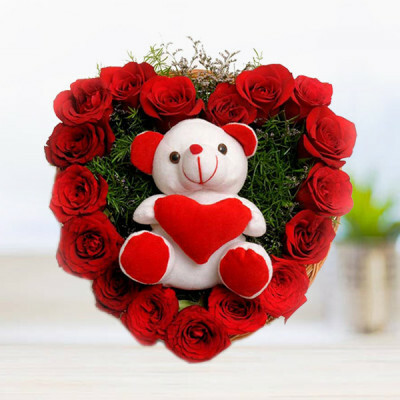 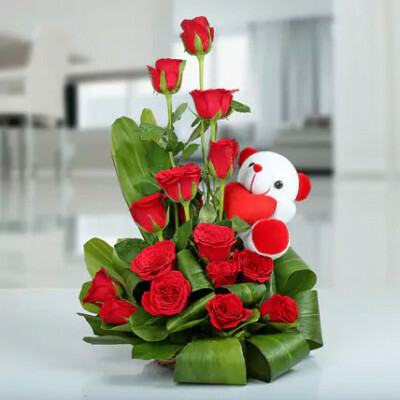 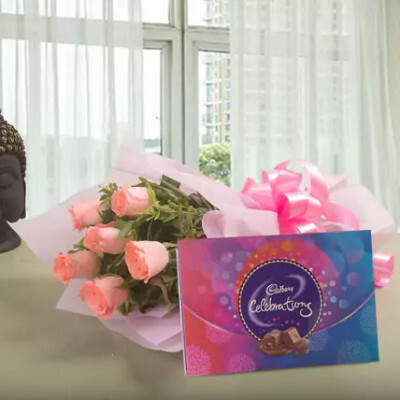 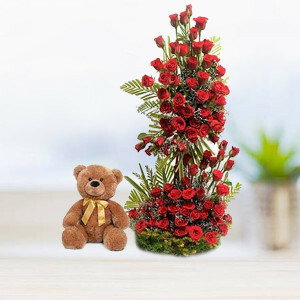 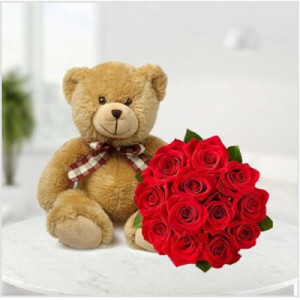 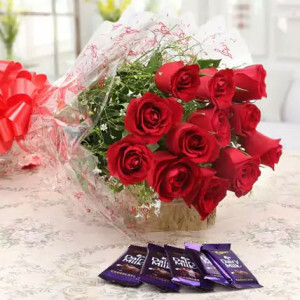 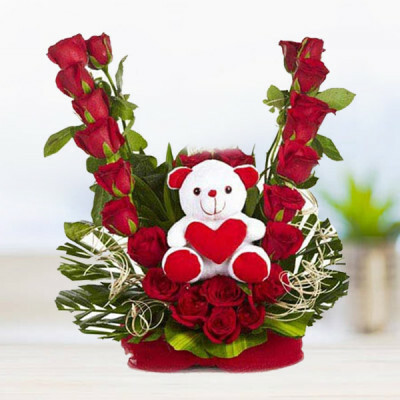 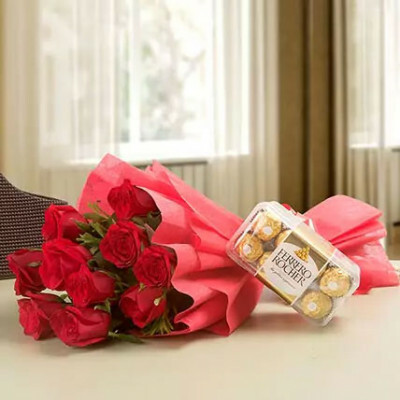 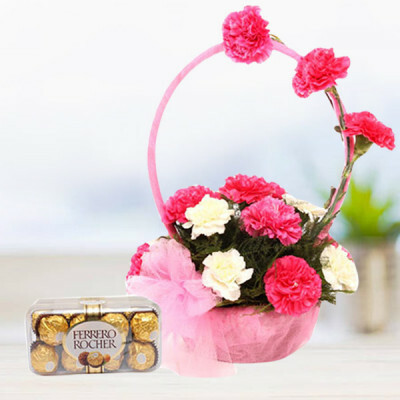 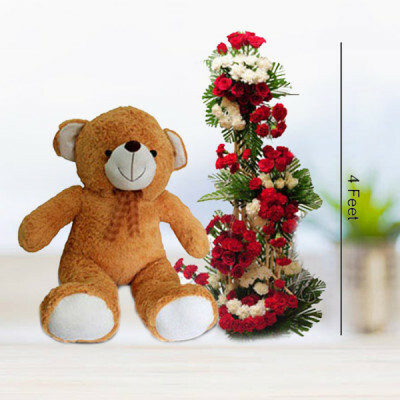 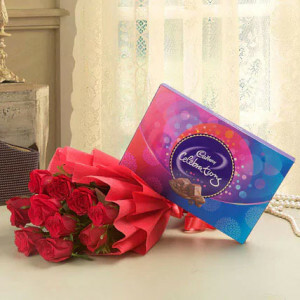 Let flowers speak for you when you cannot articulate your feelings well enough, by sending flowers online to Howrah, with MyFlowerApp. 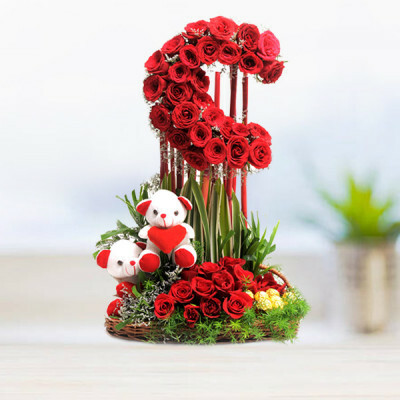 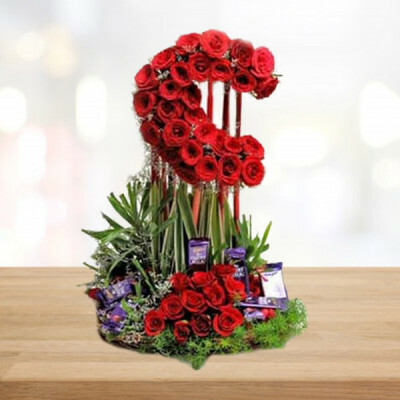 From roses to orchids, carnations, gerberas and more, choose their favorite arrangement, have them designed exquisitely by our expert florists, and leave the rest to us. 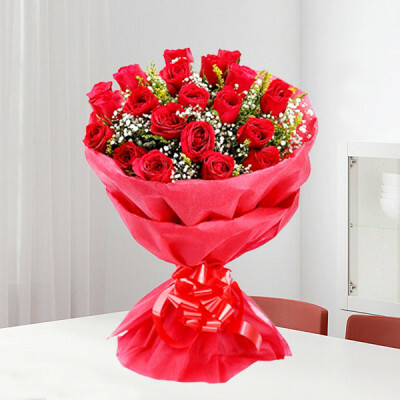 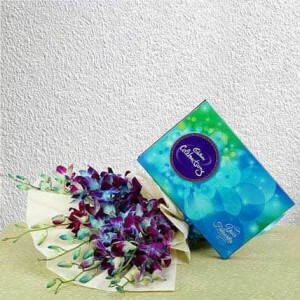 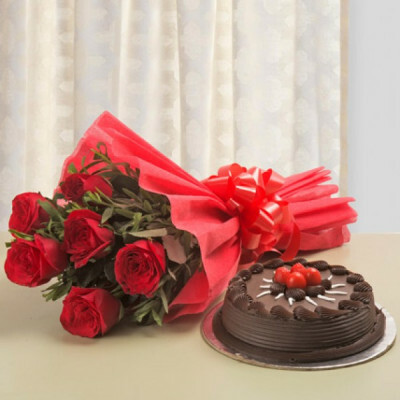 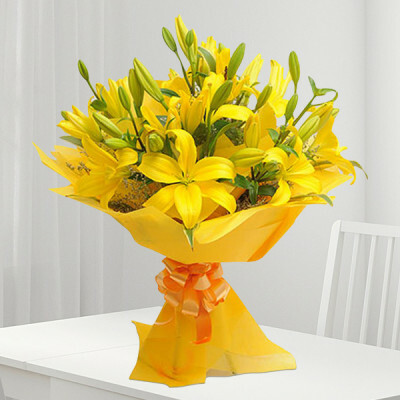 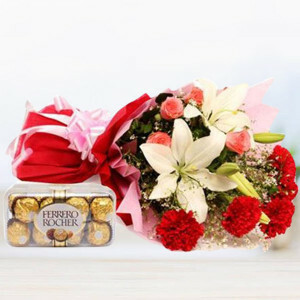 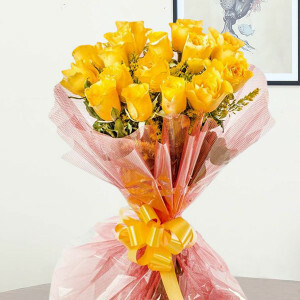 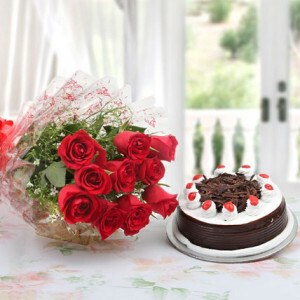 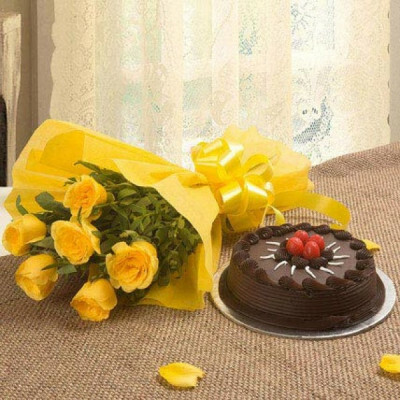 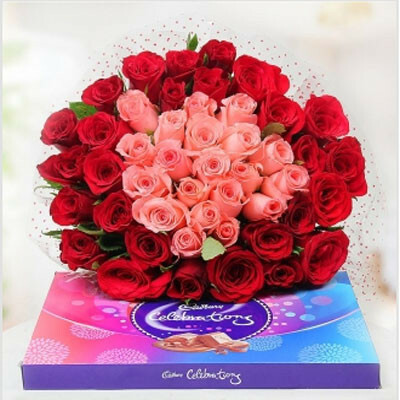 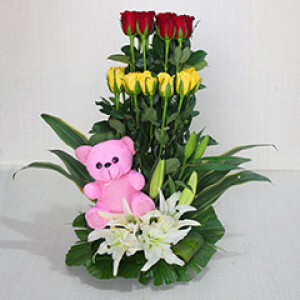 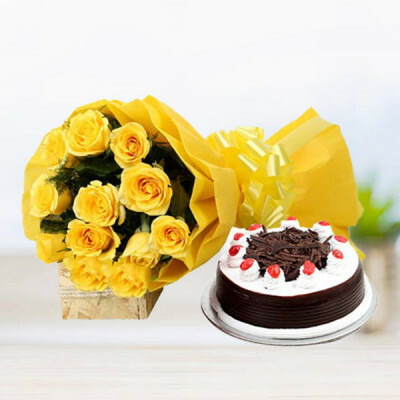 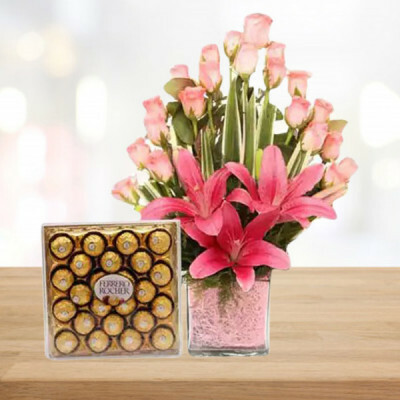 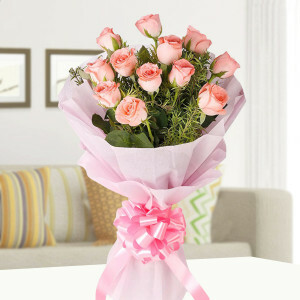 We will deliver your flowers or combos to their doorstep within 3 hours.